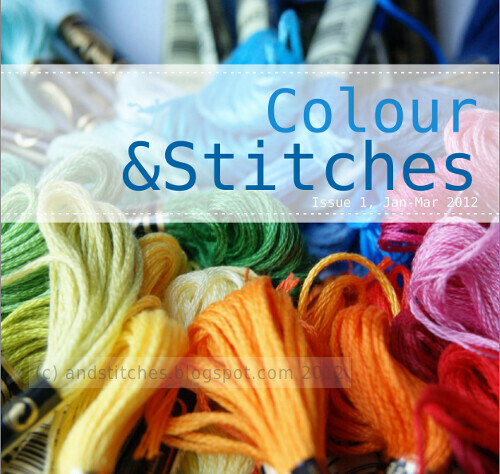 You may have seen it over on my craft blog already: there's a new stitchy, embroidery-y type e-zine in town! It is called &Stitches. Written by me and Nicole, one of my stitchy colleagues. We're already hard at work planning the next issues of &Stitches! 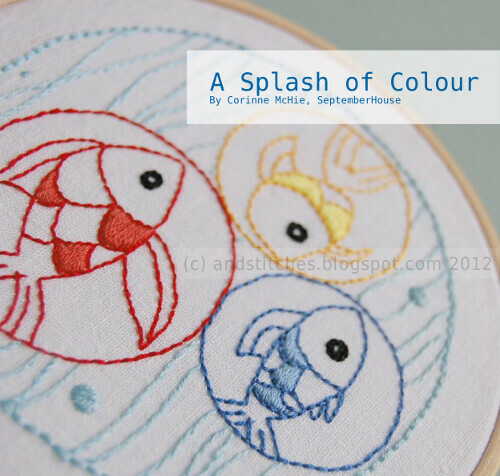 But back to this issue, we're very excited to have a pattern from the very talented Corinne of SeptemberHouse. See, that pattern is pretty cool right?